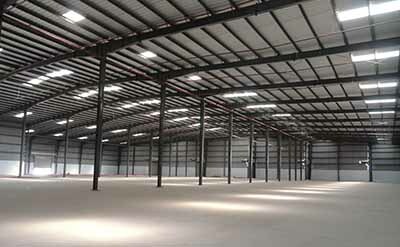 Spacious warehouse of approx. 1 sq. 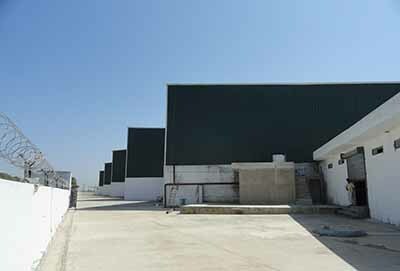 ft. near Pataudi, on Pataudi -Rewari Road available for lease. Constructed Shed Area 136620 Sq.Ft. Office Area - 5500 Sq. Ft. ( 2 blocks of 3500 & 2000 ) Open Area - Around 80000 Sq. Ft.